After a triumphant 2017 season at Eden with week on week of the world’s best house DJs, Defected are gearing up to do it all again, bigger and better, next summer. Kicking off a huge 21-date season under the familiar ‘IN OUR HOUSE WE ARE ALL EQUAL’ message, the opening party will be Sunday 20th May, finishing up on 7th October. Sunday nights with Defected will see unforgettable headline sets from well-loved house superstars, surprise B2B appearances and roadblocks of likeminded house music lovers queuing for their best night in San Antonio. 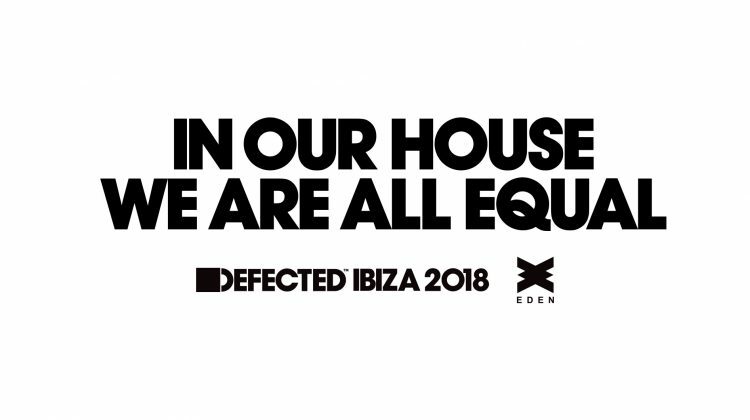 Bringing people together through house music, Defected once again fulfils its ethos of providing enjoyable, affordable and inclusive clubbing for dance music lovers across the globe. For a season of great moments, uniting the house community through incredible music, Phase 1 tickets start at just €15 and are available here. With its rich heritage, Eden is a major protagonist on the scene in San Antonio. Situated in the heart of the clubbing capital of the universe, Eden was born in 1999 and after a radical transformation it’s turning heads across the island. With an incredible top-spec VOID sound system and state-of-the-art production, the world’s dance music influencers are taking notice, and deservedly so. 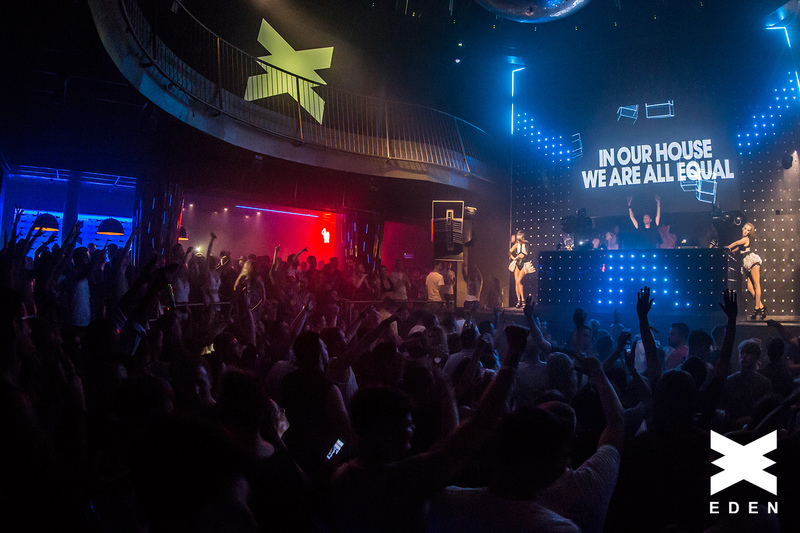 The gateway for many visitors’ first Ibiza experience, San Antonio has a fresh, up-for-it crowd who represent the future of dance music culture. Defected’s residency signals the next chapter for San Antonio and a reason for focus to return to Ibiza’s most long-loved destination.